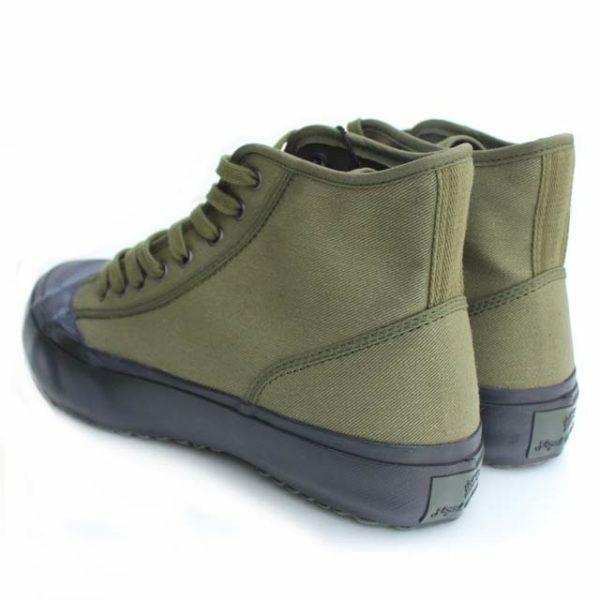 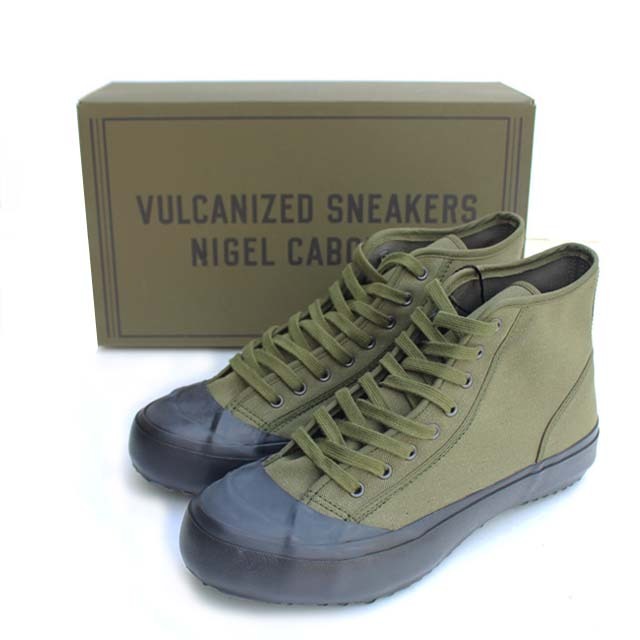 Nigel Cabourn Army Trainers. 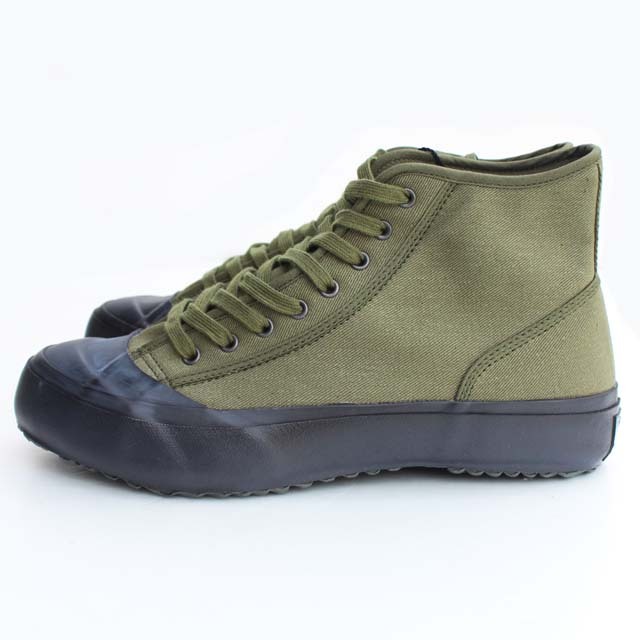 Inspired by 1940s vintage trainers. 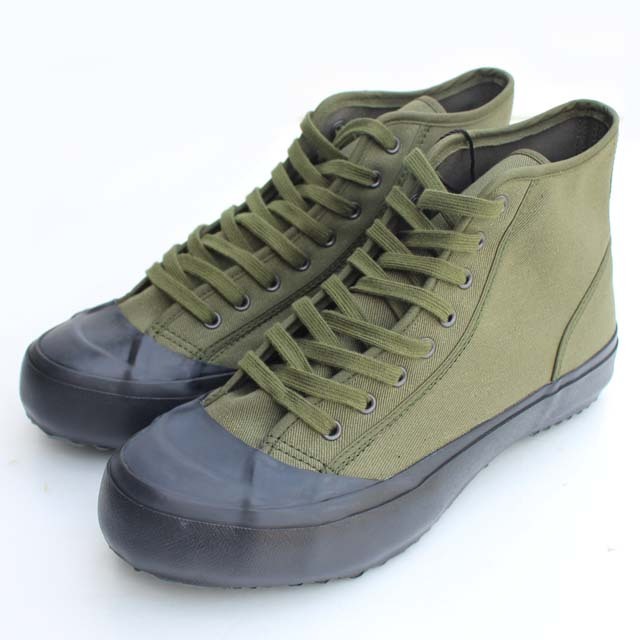 Made with the vulcanizaion method by Moon Star – one of the oldest Japanese shoe manufactures. 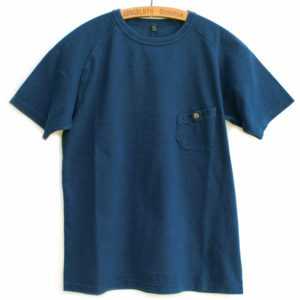 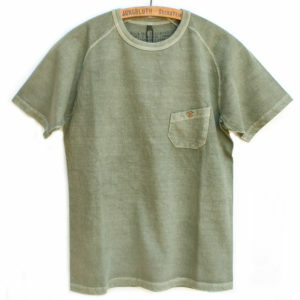 Made from their original heavy and solid twill – Vintage Twill which is based on 100 years old vintage twill fabric. 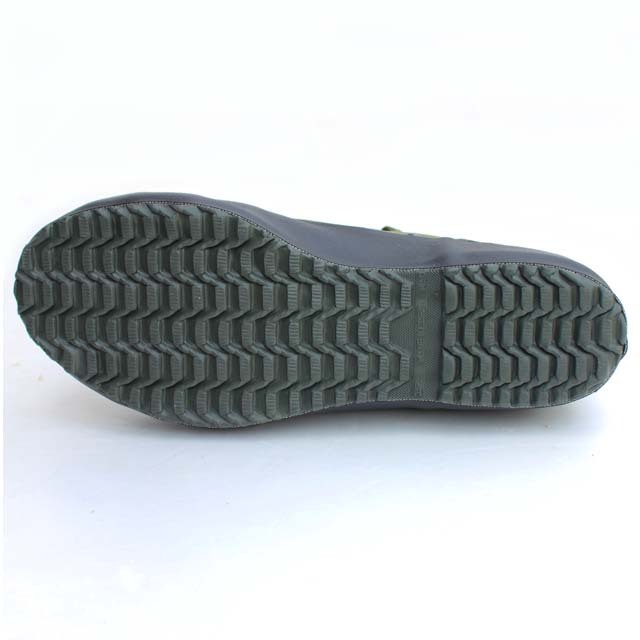 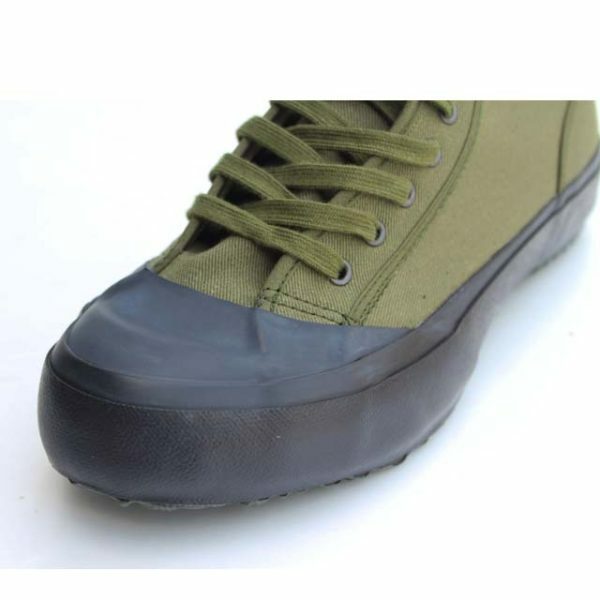 The sole is made from pure rubber. 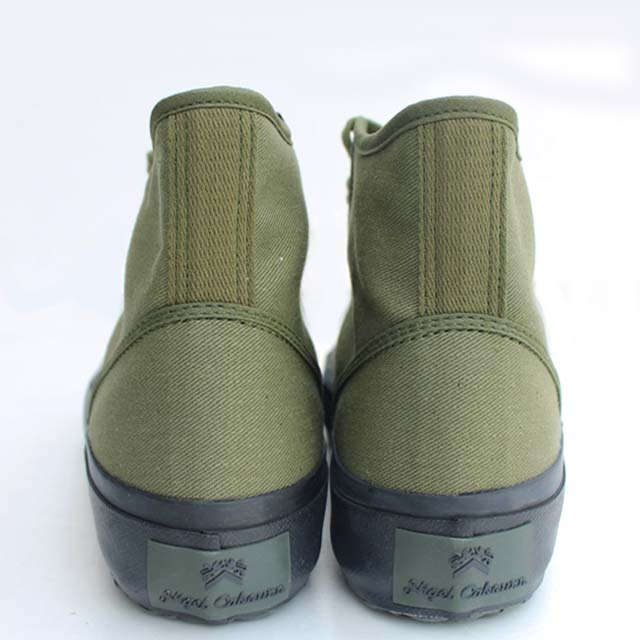 These can be matched up perfectly with NC trousers or jeans. 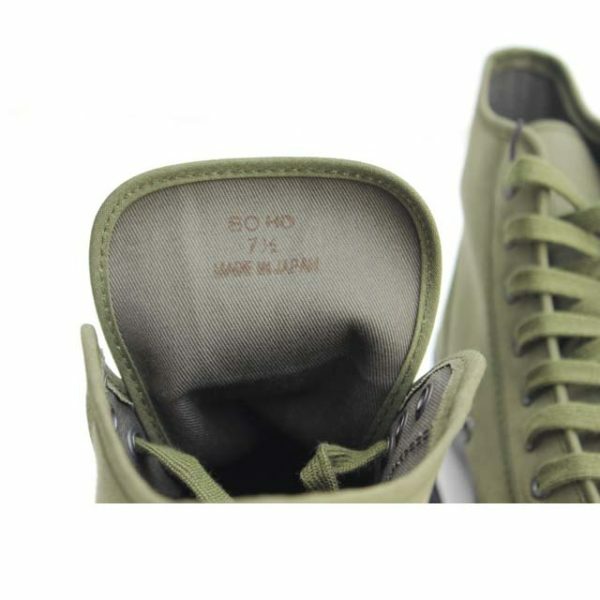 *The shoes are true to size.